Barrett & Coe Northampton - Barrett & Coe Professional Photography & Training Courses. Barrett & Coe Northampton is owned and operated by photographer Mike Skidmore (pictured below). 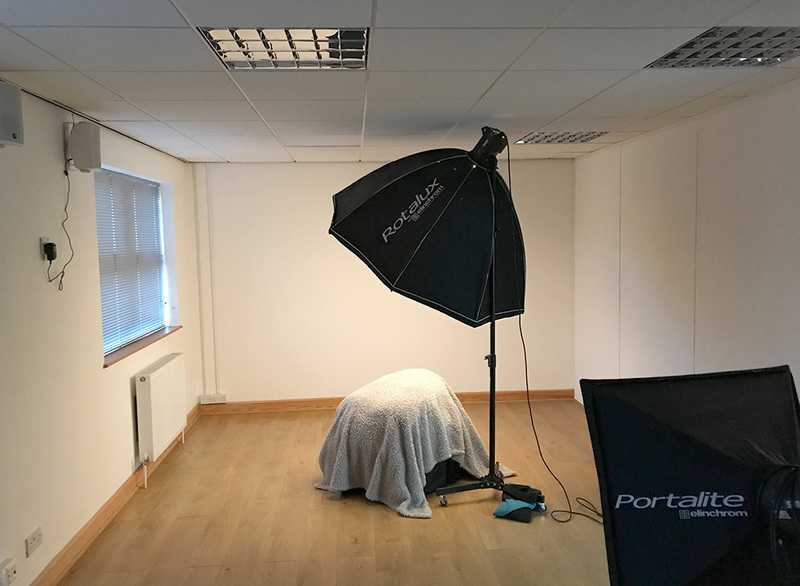 It was established in October 2014 and is fully equipped for baby and family portrait photography. 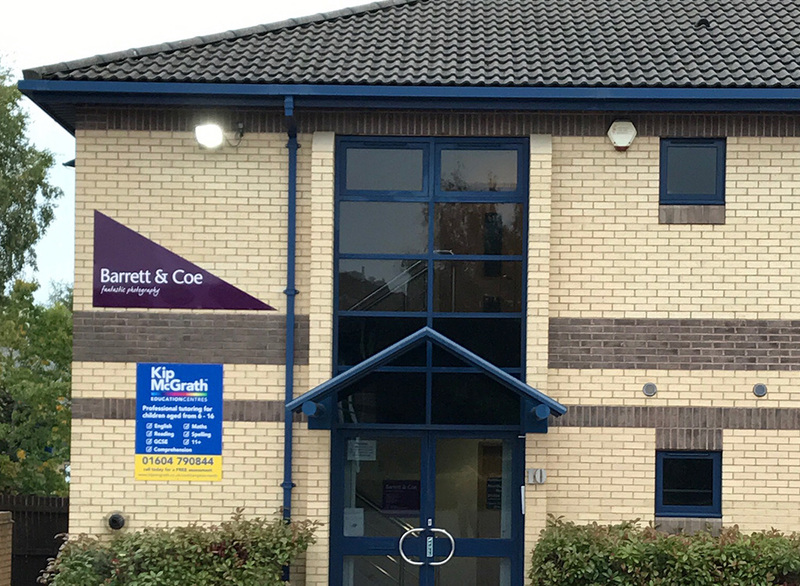 The studio can be found on the 1st floor, 10 Brookfield, Duncan Close, Moulton Park in Northampton. A number of bus services run from the town centre to Moulton Park and surrounding residential areas. 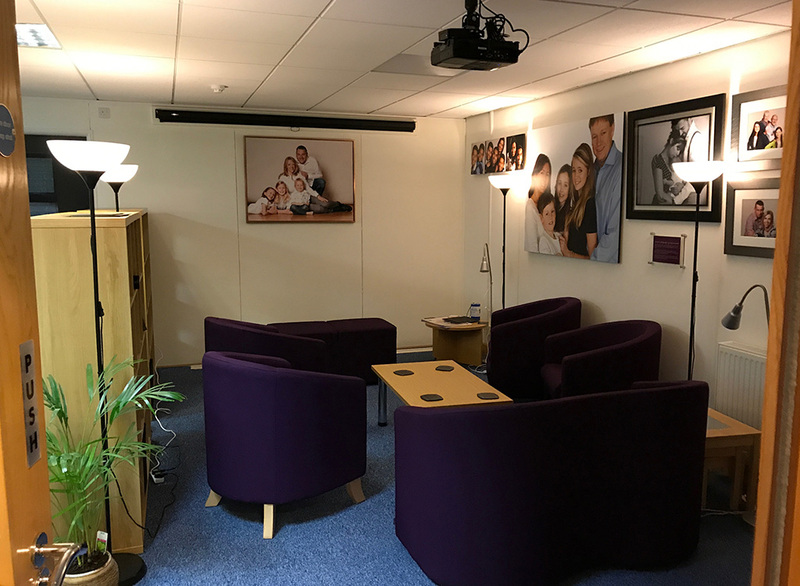 The studio is 5 minutes by car from Kingsthorpe, where Waitrose and Asda can be found, together with a number of independent retailers, including Gallone’s Ice Cream Parlour. To the North, driving towards Brixworth Pitsford Reservoir has a visitors centre & a number of activities. There are also a variety of parks and family orientated pub/restaurants nearby. 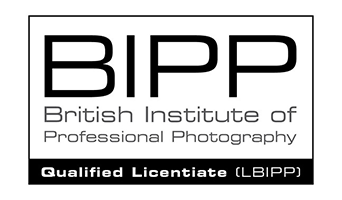 Mike is a qualified Barrett & Coe photographer who has undergone further training to achieve a Licentiate Qualification with the British Institute of Professional Photography (BIPP) and the Master Photographers Association (MPA). 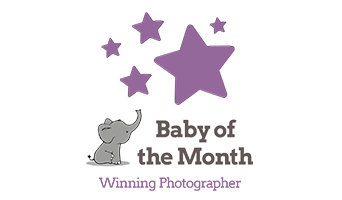 He has won numerous awards over recent years, recognising his talent and achievement to date, including several winning entries in the Baby of the Month competition. Please note that any special requirements can be accommodated outside of these hours by appointment only so please call for further details.